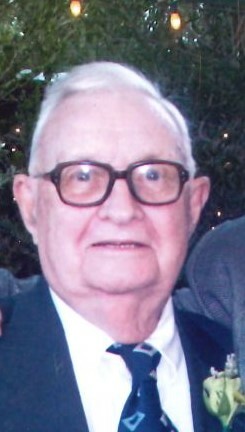 William Joseph Kennedy II, 96, passed away at home in Ellicott City, MD on 2019. He was born in Washington, DC, on April 13, 1922 to William J. Kennedy I of Scranton, PA and Hilda C. Kennedy (nee Berberich) of Washington, DC. He attended Immaculate Conception School and Gonzaga College High School, graduating in 1940. 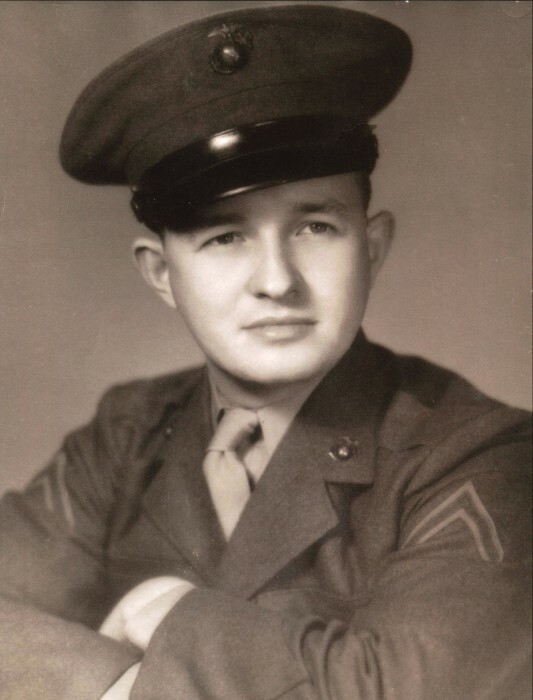 He joined the U. S. Marine Corps and was sent to serve with the 5th Marines on Guam, Guadalcanal and Okinawa as part of the 1st Marine Division. After WWII he settled with his wife, Frances H. Rooney from Quincy, Massachusetts and they raised a family in Woodlawn, MD. They were active members of St. Mary’s Catholic Church in Landover Hills, MD. 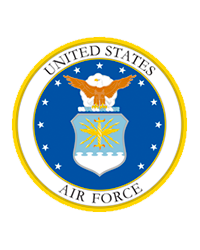 Mr. Kennedy retired after 30 years from the U.S. Air Force Reserves as a Senior Master Sargent/First Sargent and from Samuel Shapiro and Company, Washington, D.C., as a Vice President. His passion was flying, and being the center attention and a jokester at a gathering of family or friends. He also loved to eat, especially his homemade pizza. Survivors include children, William J Kennedy III (wife Arlene) of Sherwood, MD; Louise T. Higgins (husband Michael) of Ellicott City, MD; Regina V. Parker (husband Reid) of Biloxi, MS; 7 grandchildren and 2 great-grandchildren and several nieces and nephews. He was preceded in death by his wife, Frances, in 1997; son, Michael Anthony Kennedy in 2010 and sister, Helene LeBlanc in 2015 of Calistoga, CA.